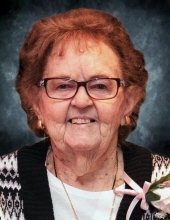 Dorothy Jean Starks, 89, of Midland, passed away Monday evening, April 8, 2019 at MidMichigan Medical Center. She was born December 1, 1929 in Bad Axe, the daughter of Alfred and Anna (Shaw) Philp. Dorothy graduated from Bad Axe High School where she was a majorette,and had attended Central Michigan University. Dorothy and Cecil Starks were united in marriage on May 9, 1953 and enjoyed 62 years of marriage until Cecil’s death in 2015. They spent many winters enjoying the sun in New Port Richey, FL together. She also enjoyed gardening, doing crossword puzzles and spending time with her family. She is survived by her two sons, Terry (Debbie) Starks and Mark Starks both of Freeland, three grandchildren, Landon, Austin (Brittanie), Sarah; great granddaughter Madelynn and her sister Elaine Leonard. In addition to her husband Cecil, she was preceded in death by her son Scott, sisters Norma Dommer, Eleanor Witte and her brother Alfred “Bud” Philp. Funeral services will take place at 11 am, Friday, April 12, 2019 at Trinity Lutheran Church, with Rev. Gerald Ferguson officiating. Friends may call at the Ware Smith Woolever Funeral Home, 1200 W. Wheeler Street on Thursday from 6-8 pm, and at the church on Friday from 9:30 am until time of services. Burial will take place later at Colfax Cemetery, Bad Axe. Memorials may be offered to the family in memory of Dorothy. 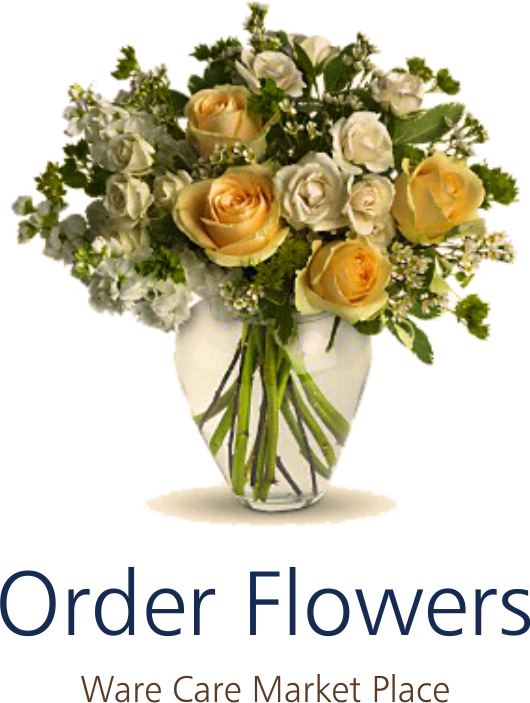 To plant a tree in memory of Dorothy Jean Starks, please visit our Tribute Store. "Email Address" would like to share the life celebration of Dorothy Jean Starks. Click on the "link" to go to share a favorite memory or leave a condolence message for the family.